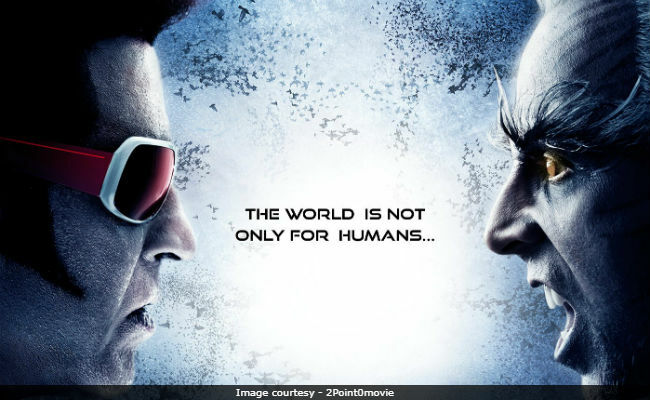 The teaser of Rajinikanth and Akshay Kumar's much-awaited film 2.0 reportedly leaked online, on Sunday morning, sending netizens into an overdrive. A video clip of over a minute and a half was uploaded on the Internet, which instantly went viral. Rajinikanth's fans on Twitter had been urging people to stop sharing the teaser leading to #2Point0 trending since morning. "Omg... It's so heartbreaking. How come it is possible. Finally #2point0 teaser leaked. How careless they're. Unexpected. #2Point0," read one of the tweets. Netizens are speculating that the leaked teaser is 'just temporary VFX clip (work in progress).' S Shankar's magnum opus project is reportedly being made on a budget of Rs. 400 crore. Earlier this week, Rajinikanth's Kaala teaser was also leaked hours before its official launch, reported Indian Express. Makers of 2.0 have not yet issued a statement confirming the leak of film's teaser. However, Rajinikanth's younger daughter Soundarya Rajinikanth condemned the leak of the 2.0 teaser on Twitter and wrote, "Leaking content online before the official release should not be tolerated or encouraged! This is a heartless act ignoring hard work, efforts and sentiments of the makers for few seconds of excitement!!! #BeAshamed #StopPiracy #StopMisusingDigitalMedium." Meanwhile Rajinijanth's fans demanded that a strict action must be taken. 2.0 is a sequel to 2010's film Enthiran (Robot), headlined by Rajinikanth and also starring Aishwarya Rai Bachchan. Directed by Shankar, 2.0 will mark Akshay Kumar's debut in Tamil cinema. In the sequel Amy Jackson has replaced Aishwarya Rai Bachchan. Speaking of working with Rajinikanth, Akshay Kumar had told mid-day, "Once, we were just sitting on the set, waiting for the next shot and he brushed some dirt off his pants. The entire unit was awestruck by how stylishly he did it. Everything he does is so stylish. 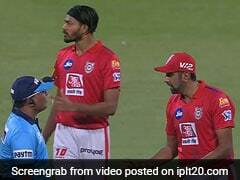 I even enjoyed getting punched by him," Akshay, 50, told mid-day." Rajinikanth's 2.0, which was initially scheduled for Diwali 2017 release has been delayed twice so far. The S Shankar-directed film is slated for an April release.